简介: This 795 sqft, North facing, bright one bedroom should not be missed. 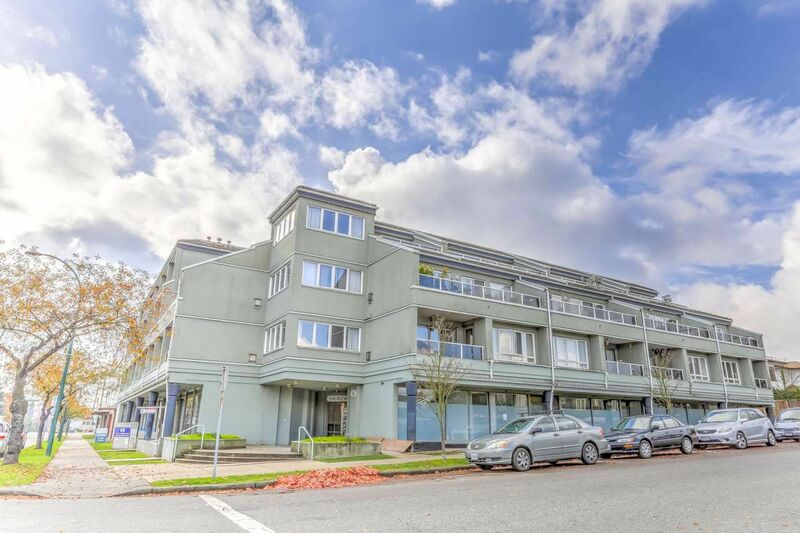 With a great open layout and large rooms, this spacious suite features oak laminate floors, a gas fireplace, insuite laundry, storage and mountain views from the balcony. The cozy gas fireplace centers the family and living rooms, which can accommodate house sized furniture. The flexible layout is split to accommodate a separate den. Only minutes away from the PNE, transit, shopping and downtown Vancouver.